Peace Boat’s Ecoship team will be on the move in March, attending two crucial industry events. We’ll be promoting the Ecoship and discussing collaborations in the fields of technology and research, as well as seeking to amplify the Ecoship’s potential for making change. 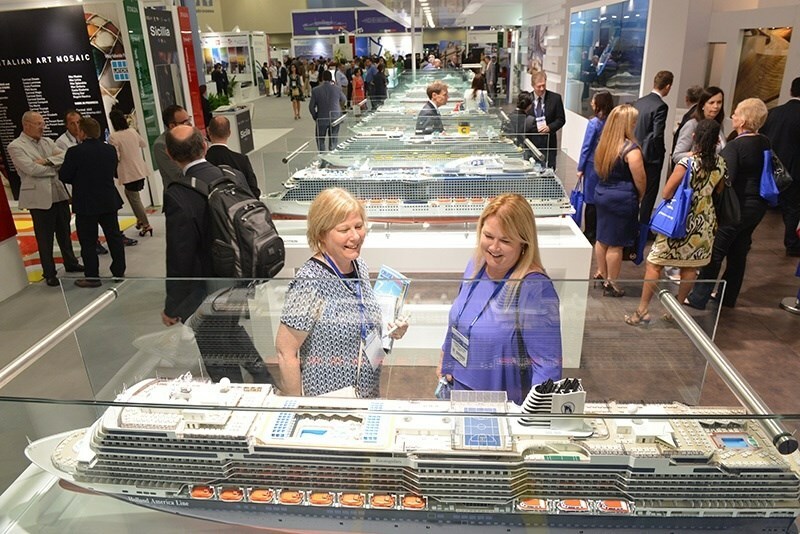 Peace Boat’s Ecoship will host a stand at the world’s largest cruise exhibition and conference. Additionally, Peace Boat Founder and Director Yoshioka Tatsuya will be a panel member in the March 14 session on “Shorex and the Rise of Voluntourism”. He’ll be speaking about Peace Boat’s 30 year-experience in exchange and study programs in port that contribute to community sustainable development, and discussing how the launch of Ecoship will create even greater impact. The Ecoship team will be in attendance at this leading environmental shipping event, which this year covers innovation in ship design, energy management, emissions reduction and discharges to the sea. We’ll be displaying details of our project, and look forward to developing synergies with all those who are working to develop a greener and more sustainable shipping industry. To meet up with us, please send us a message via our Contact page.